​ ​​​​​​​AUSTIN – Lamborghini has opened its first car dealership in the city, another nod to the rising affluence in Austin. 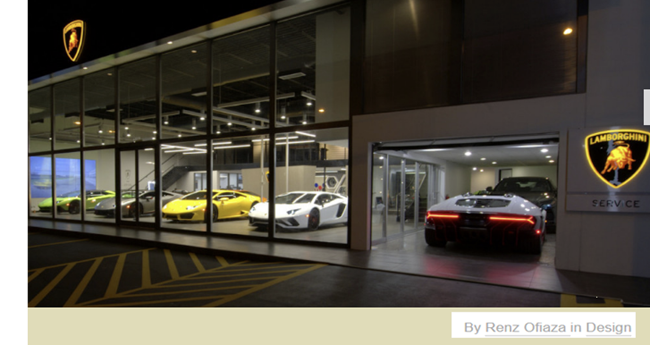 The luxury Italian automotive company opened its doors at 4108 North Lamar Blvd—the former home of Ferrari of Austin. It is the first Austin dealership for Automobili Lambor​ghini America LLC, and its 33rd in the United States. According to U.S. Census data​, median household income in th​​​e Austin metro is $71,000, compared with a Texas-wide median household income of $56,565.